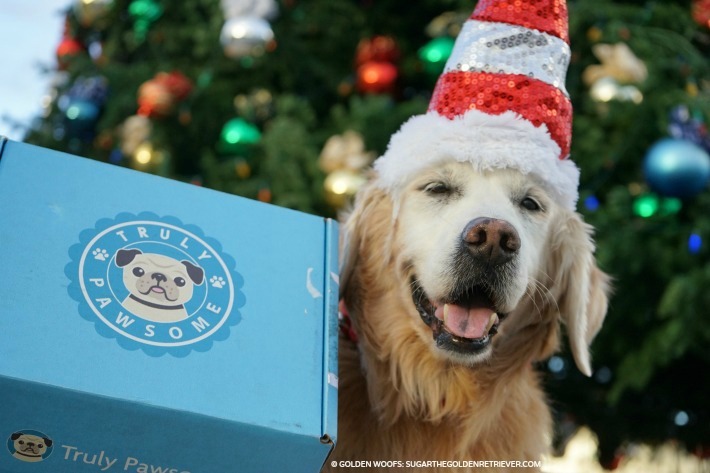 1) Truly Pawsome is a dog box subscription inspired by senior Pug dog, Pork Chop. All the boxes are customized and handpicked according to your dog’s size, age and need. Truly Pawsome is committed to making pets happy. 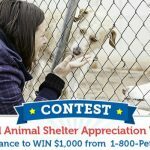 Ten percent of all purchased subscriptions are donated to help shelter pets find their forever homes. 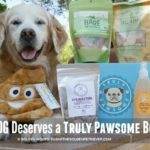 Does your dog deserve a Truly Pawsome box? 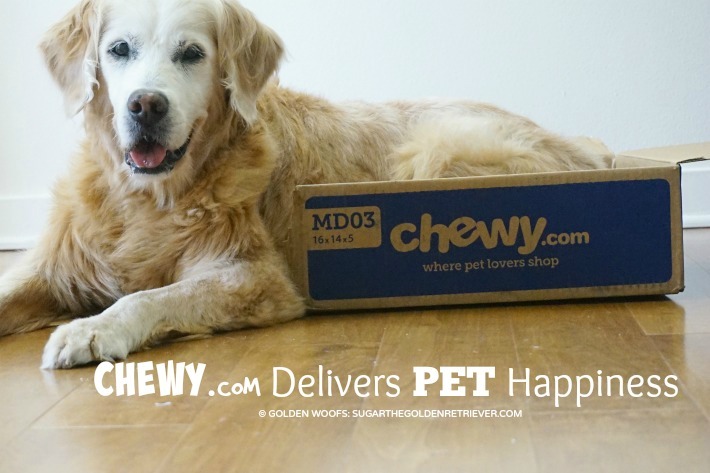 Check our upcoming post for a chance to win a Truly Pawsome box for your dog. 2) SnapWag is a new customized dog box based in Southern California and created by three dog lovers, Brett, AJ and Preslie. We meet the SnapWag Team at a recent Holiday rescue event. 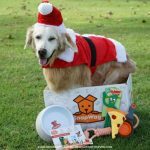 SnapWag differentiates their plan by providing dog owners box options; play box, wag box or munch box. SnapWag dog box is customized according to your dog’s need and when you need it. In an upcoming blog post, we will share more about SnapWag, and you will have a chance to win a dog box. 3) BarkBox is the ‘original’ monthly dog box. It was three years ago when SUGAR received her first Barkbox. BarkBox created an online BarkShop for their fun unique curated products for dogs and people. 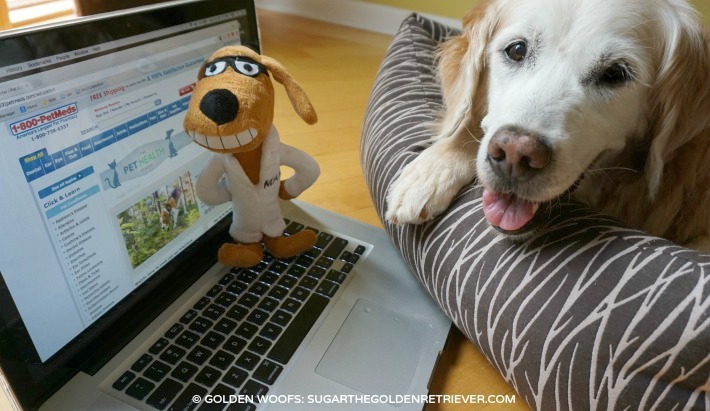 For the presidential election, SUGAR loves their “Dog For President” dog toy. I enjoyed their BarkBook – Dogs and Their People. Check our upcoming book review post and you’ll have a chance to win a copy of Dogs and Their People book. 5) 1-800 PetMeds is America’s largest pet pharmacy‎; pet medication and pet supplies too. 1-800 PetMeds offers 100% satisfaction guarantee. Love their “educational” resource page for pet parents. 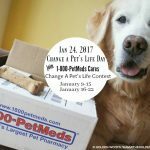 Also, 1-800 PetMeds cares about the pet community and gives back to helps animal shelters. 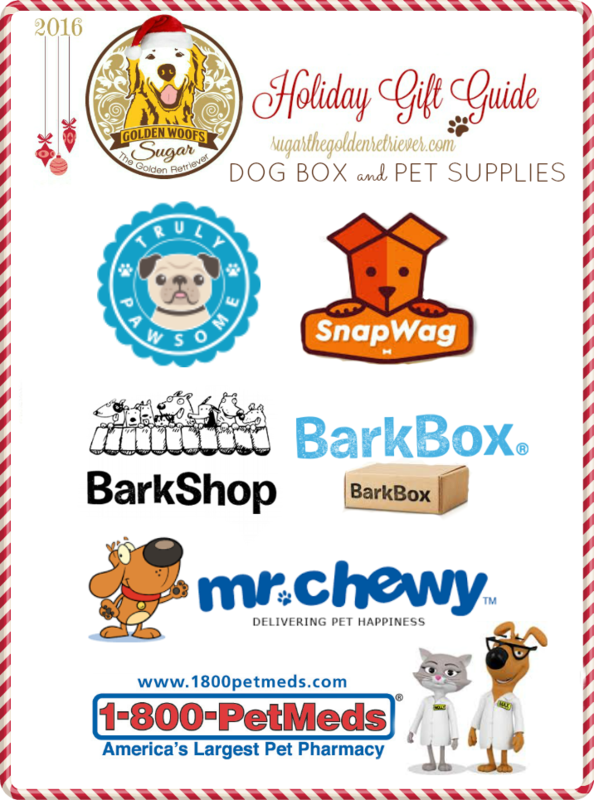 This holiday, treat your dog a package from Truly Pawsome, SnapWag, BarkBox, BarkShop, Chewy.com and 1-800 PetMeds! These are just the greatest photos of Sugar! Really good brands & products, thanks.